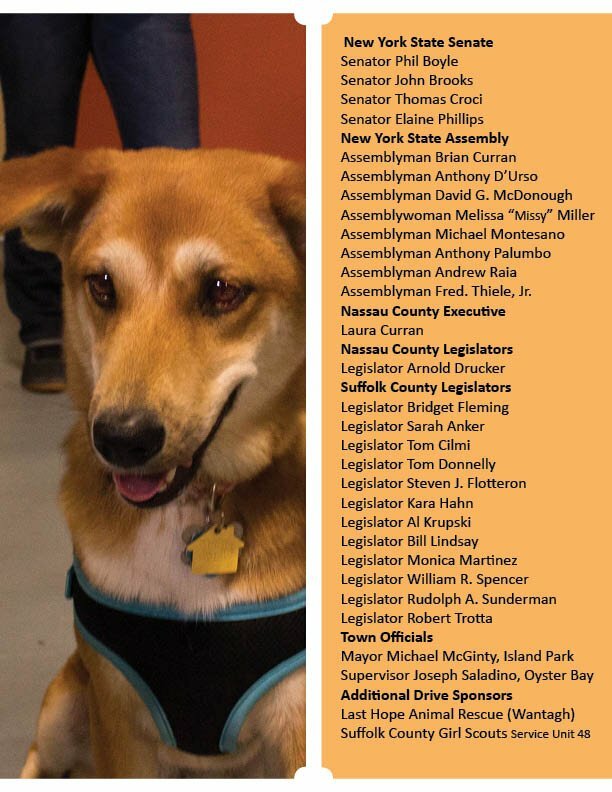 The 7th Annual Legislative Pet Food Drive Brings In Over 15,000 Pounds Of Pet Food • Long Island Cares, Inc.
Long Island Cares would like to extend a huge thank you to all those who donated to our 7th Annual Legislative Pet Food Drive. This year’s food drive brought in 15,550 pounds of donations, which broke the previously held record of 11,000 pounds. Donated items included wet and dry food, supplies, kitty litter, collars, treats, and toys. 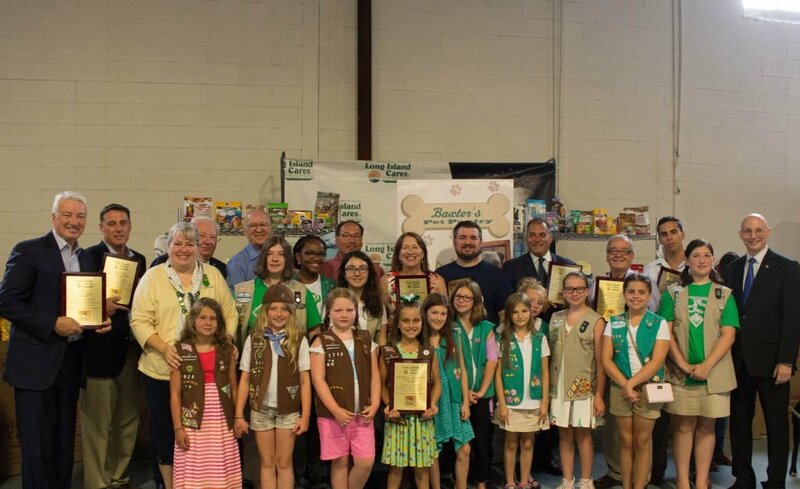 On July 17, Long Island Cares held a press conference in our warehouse, acknowledging all our political representatives, community organizers, and Girl Scouts who participated. 63% receiving food assistance on LI live below the poverty level.